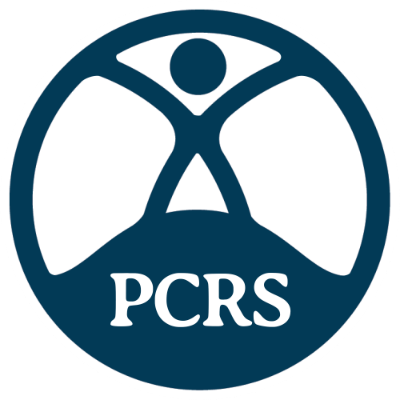 PCRS has published a pragmatic guide to diagnosing and managing tobacco dependency. It comes as the NHS Long Term Plan sets out specific action to reduce the smoking rate including supporting people to quit when they interact with NHS services. Dr Noel Baxter, PCRS Executive Chair says: “Ealing Council recently voted to halt its stop smoking service at the end of March. We are conscious that the loss of local authority stop smoking services continues across the country and we are pleased that the NHS Long Term Plan expects the treatment of tobacco dependency will happen in the health sector.